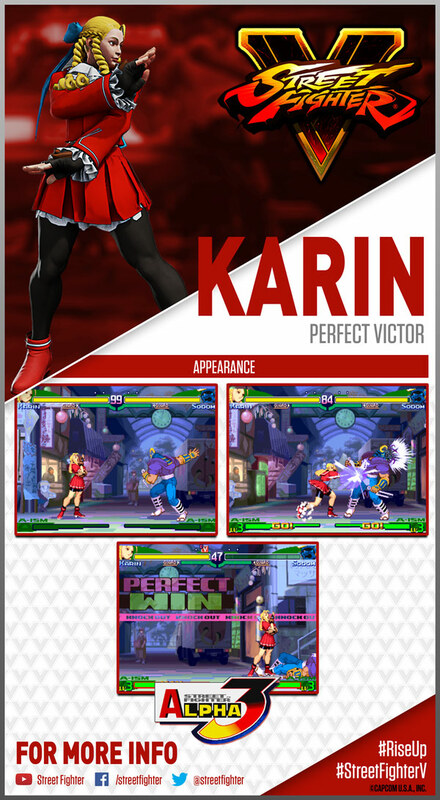 Karin is from the wealthy Kanzuki family (daughter of Daigenjyuro and Nadeshiko Kanzuki), whose motto is "All you need is victory". 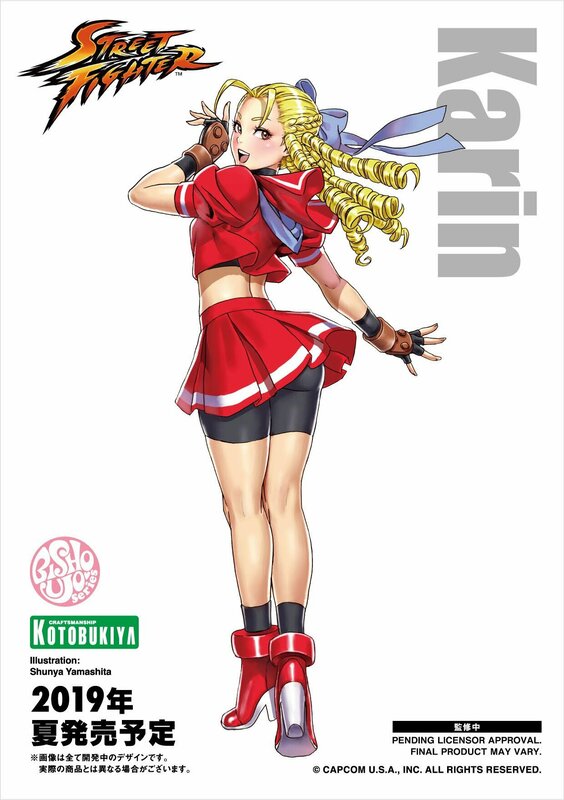 Karin considers herself a rival of Sakura, whom she was defeated by when challenged. 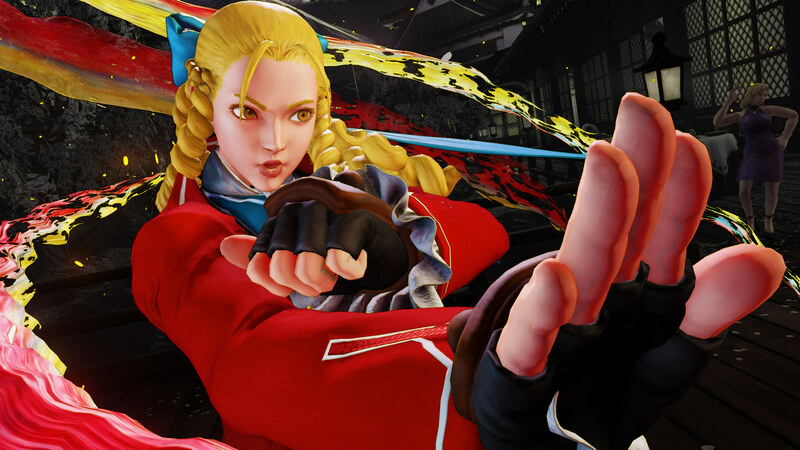 Karin uses the martial art of Kanzuki-ryu kakutojutsu (which is based on Chinese Kenpo). 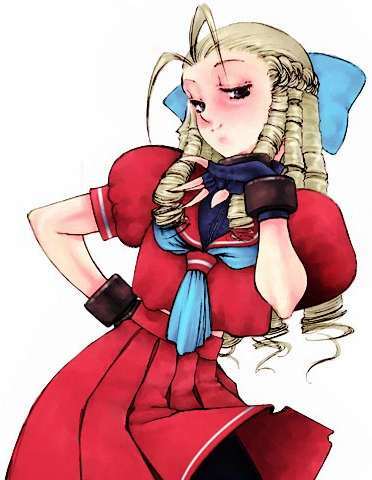 Karin made her first appearance in the 1996 Street Fighter manga Sakura Ganbaru! 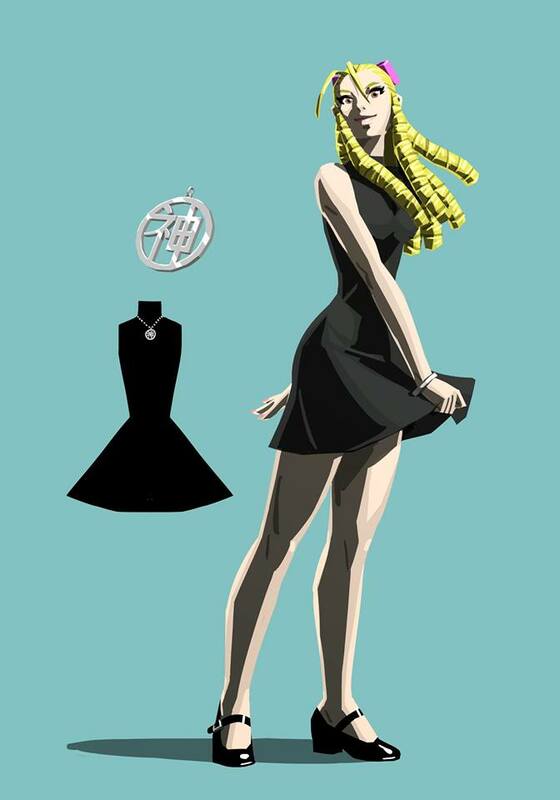 by Masahiko Nakahira. 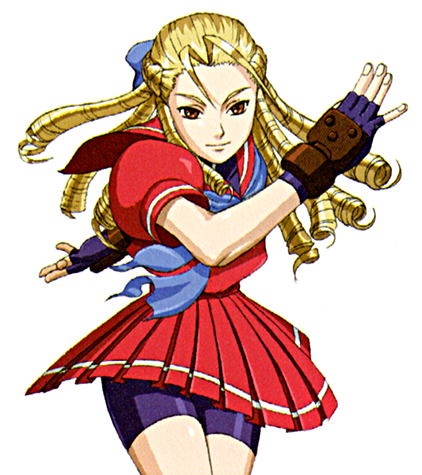 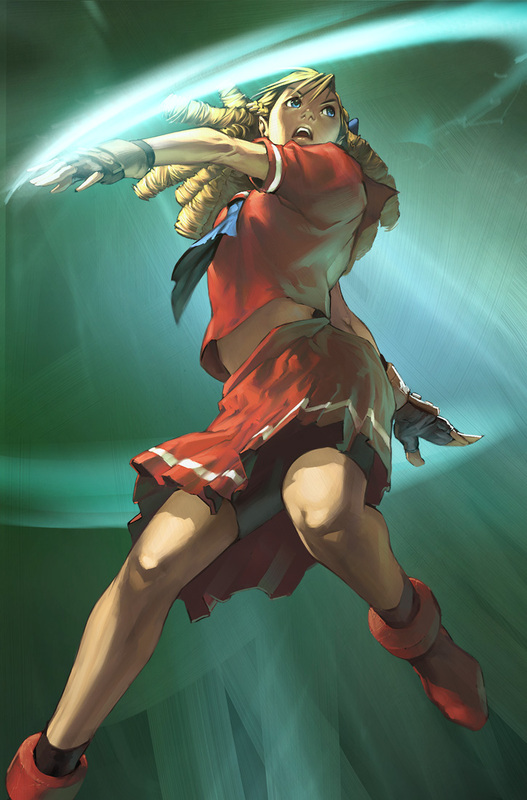 Later in 1998, she made her fighting game debut in Street Fighter Alpha 3. 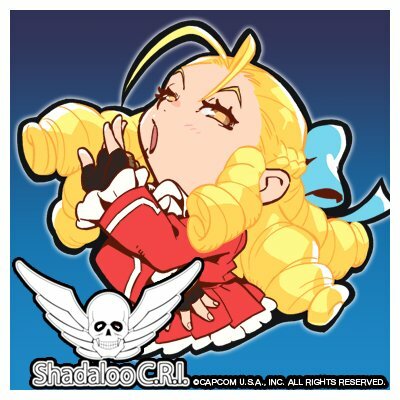 During the timeline of SFA3, the Kanzuki corporation is threatened by Shadaloo, which then makes demands of the dynasty. 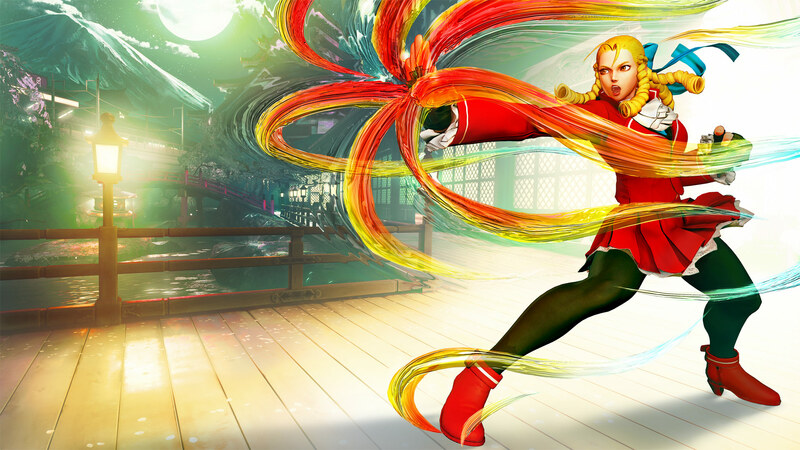 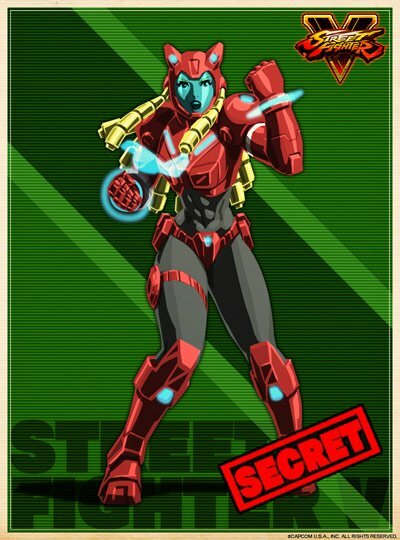 Karin uses the family fortune when attempting to track down Shadaloo as well as a roving Sakura to challenge her again. 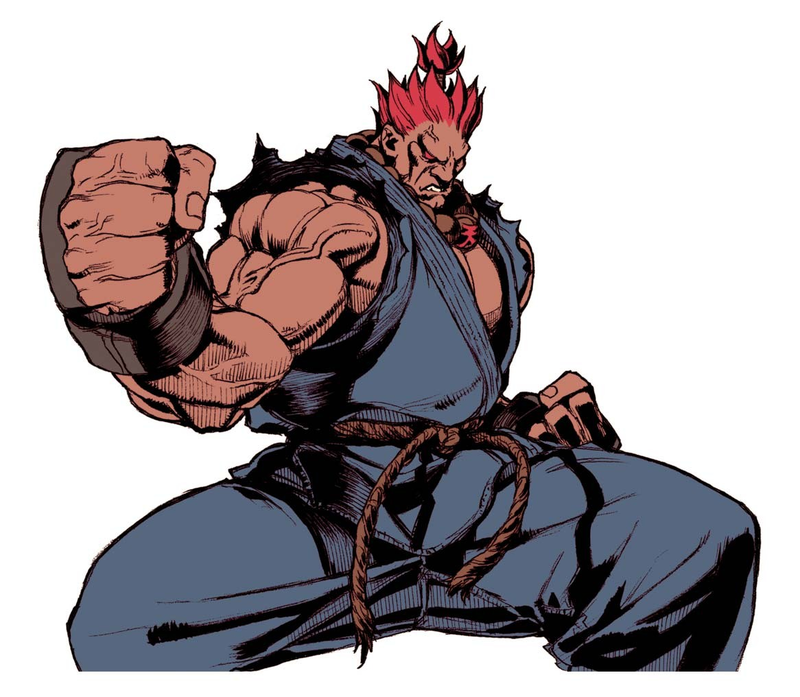 Along the way, she encounters Blanka and defeats him in a friendly match, musing that "the world is so vast" for such a beast to exist. 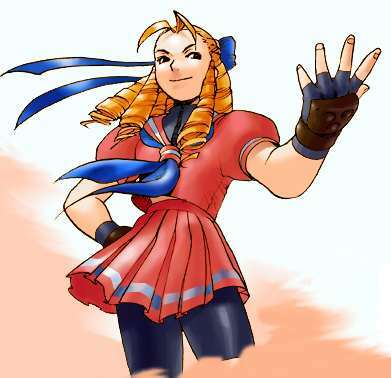 She also encounters R. Mika and battles her, and is so impressed by Mika's ability that she offers the wrestler her sponsorship. 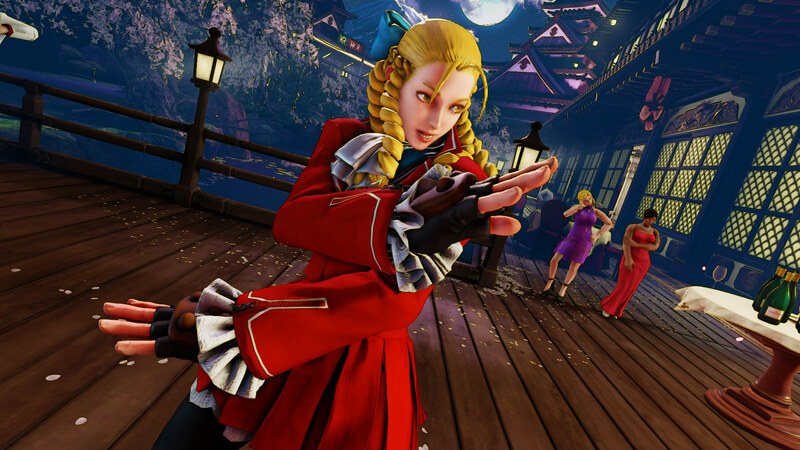 Karin eventually finds and defeats Sakura, but realizes the victory was a fluke, and that the fight itself is more important, not winning or losing (Ken Masters told her this previously). 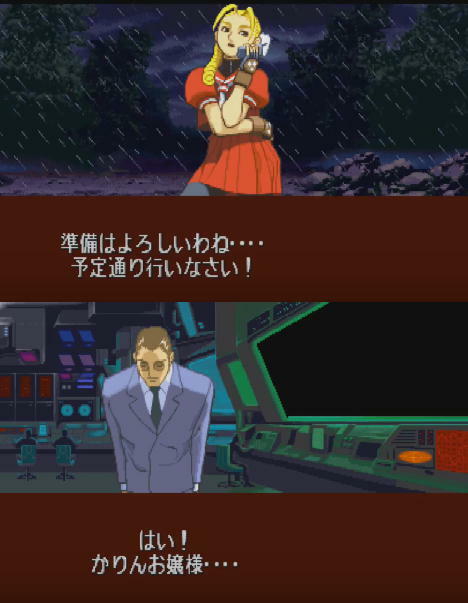 She lives by her motto more than the rest of her family, as she takes majority control of her father's company from under his nose in a hostile takeover (ironic since he was the one to drive that philosophy into her). 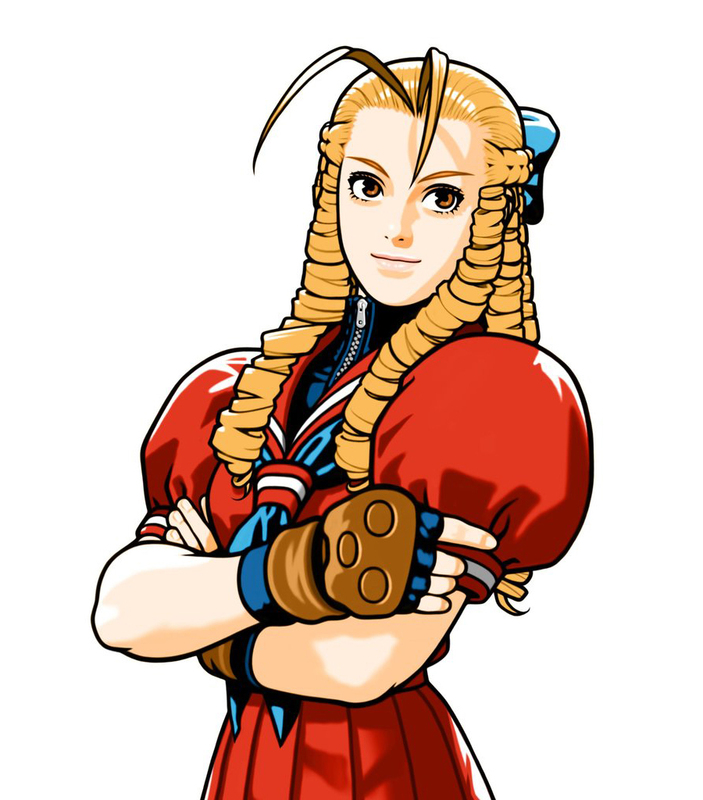 Her family's estate covers 200 miles of land, and not only has its own geographical features, but its own climate. 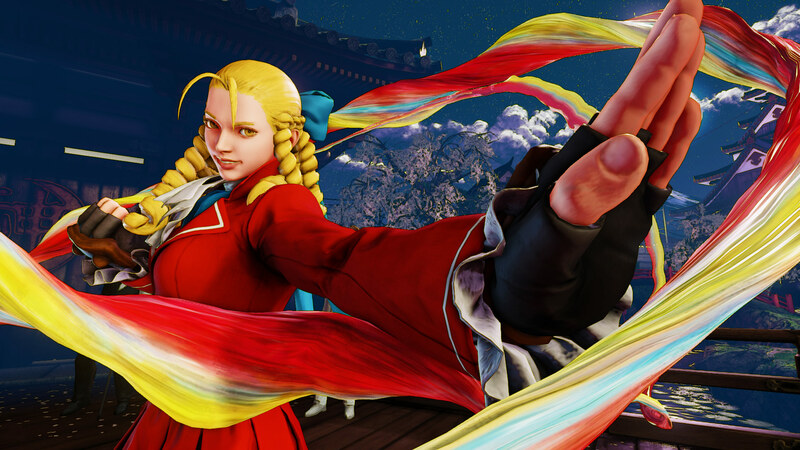 Karin's butler, Ishizaki, appears in her win poses. 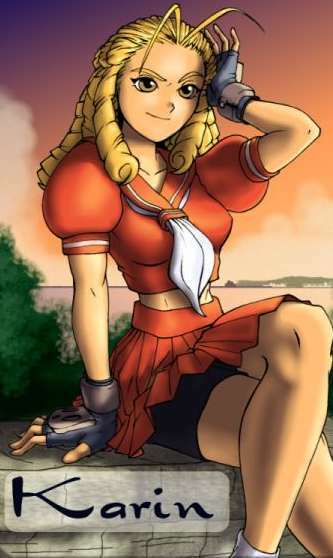 Ishizaki is a pudgy but engaging middle-aged Japanese man with burly arms and a warm, welcoming smile. 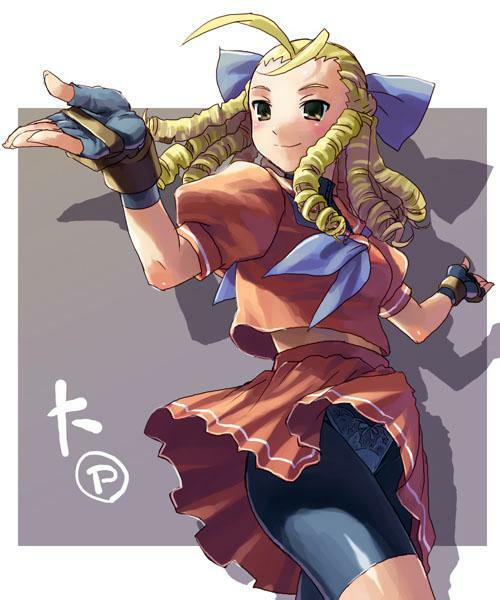 He is always willing to do what Karin wishes of him, though sometimes he wants to get in on the action and do battle. 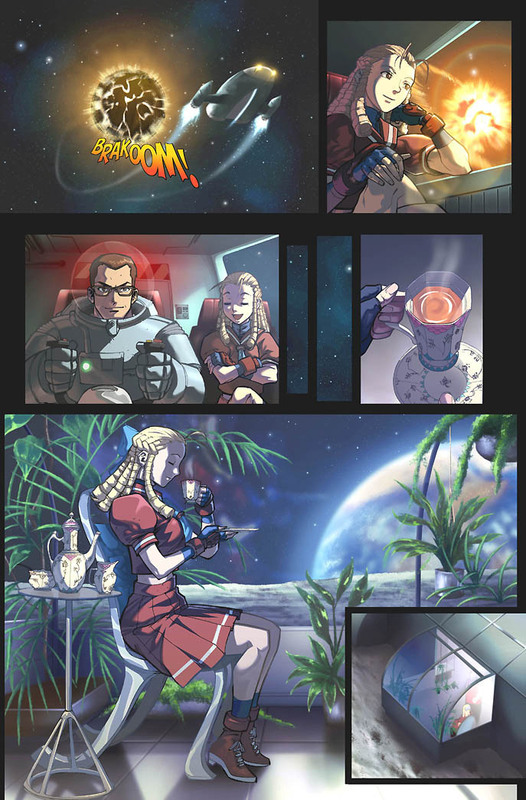 In addition, Ishizaki was assigned the job of baby-sitting/watching over Karin while she traveled the world, in search of a rematch with Sakura. 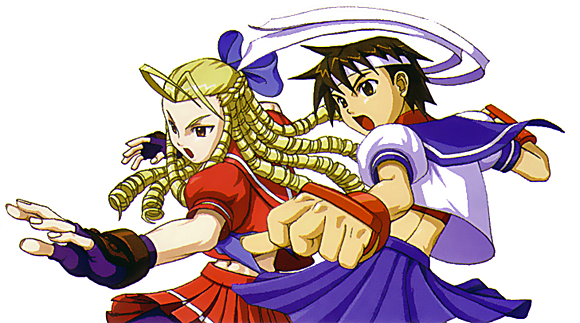 Since he and her have such a close albeit rocky bond, he can be considered to be her closest friend in the Kanzuki mansion, as he is very proud of her and takes such good care of her. 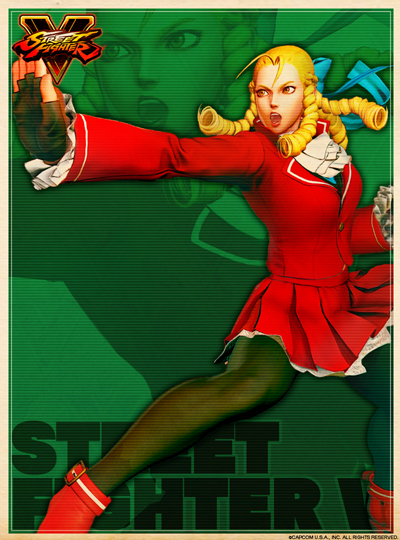 If you learn how to use her properly, she ends up being a super-fun and satisfying character. 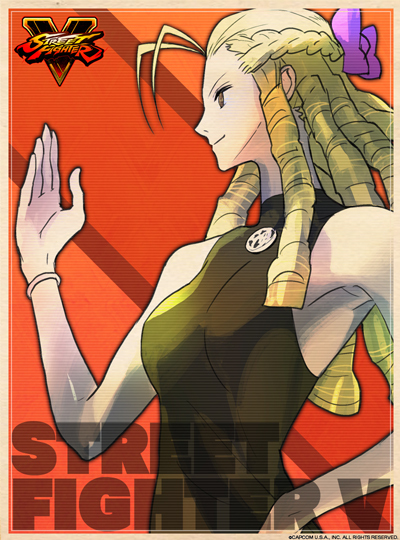 For one, her various strings offer something very different to the series. 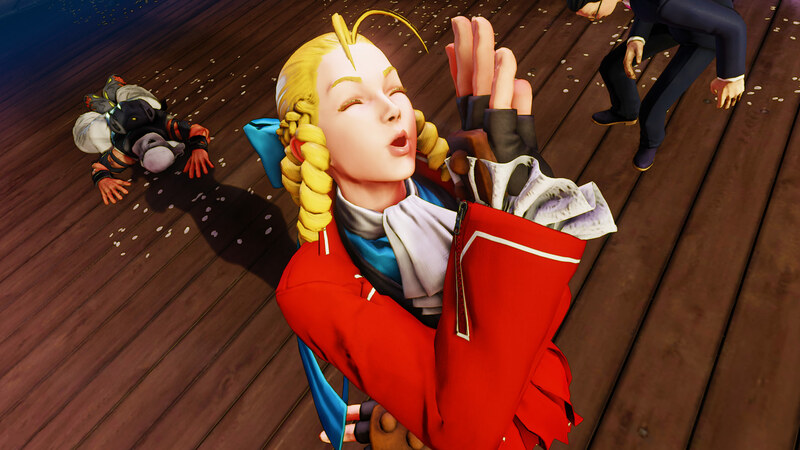 Karin also has tons of in-game personality... her taunt is too hilarious. 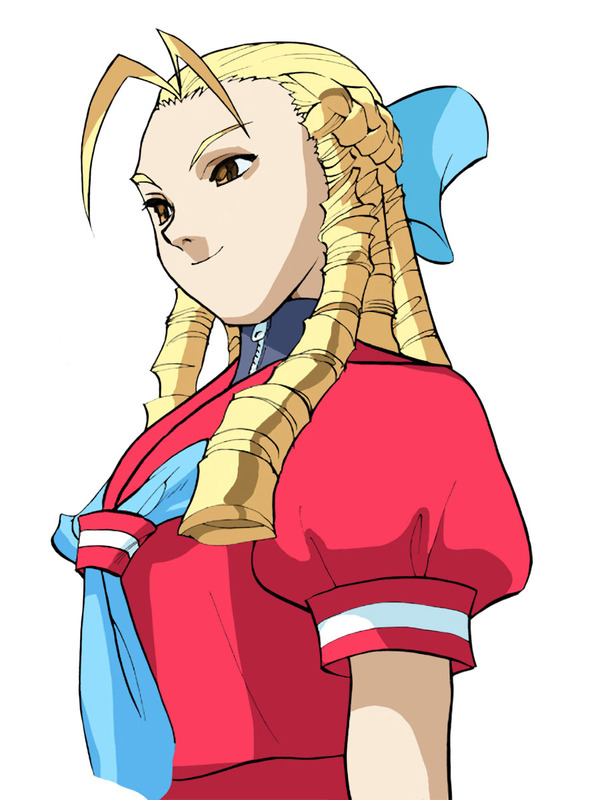 Nothing like taking a whole 5 seconds to laugh condescendingly at your opponent! 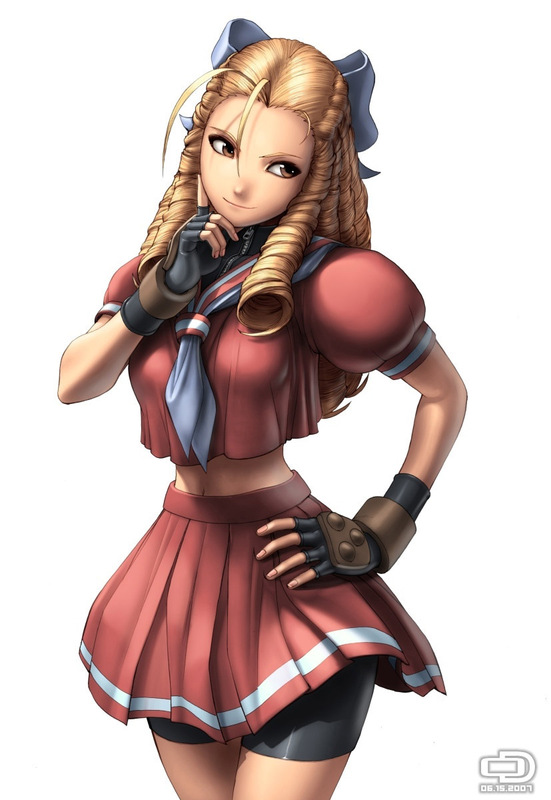 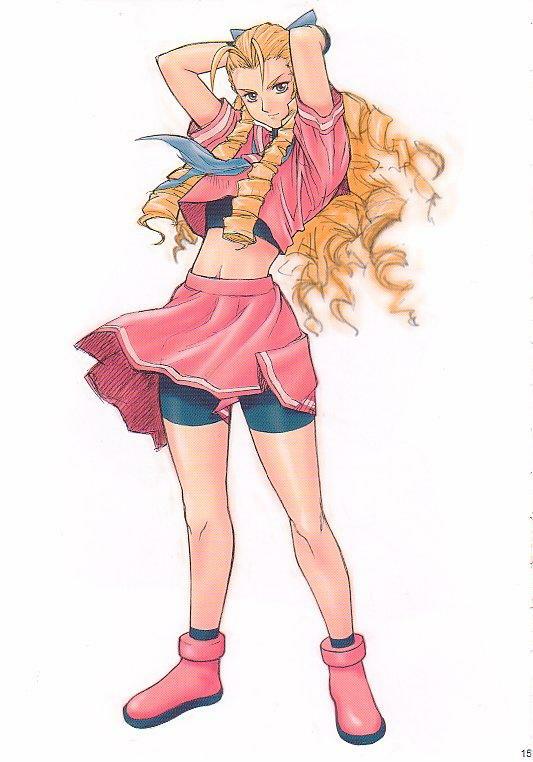 ^o^ On a side note, she was a great "host" for SVC: MOTM, but it was also kinda sad she wasn't playable in the game. 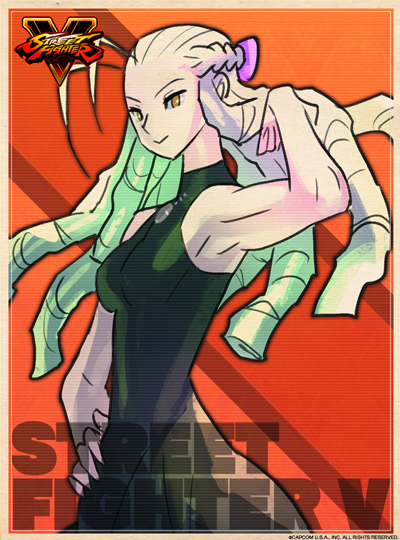 Visually in terms of design, some might say she's slightly generic... but her personality and fighting style more than make up for it. 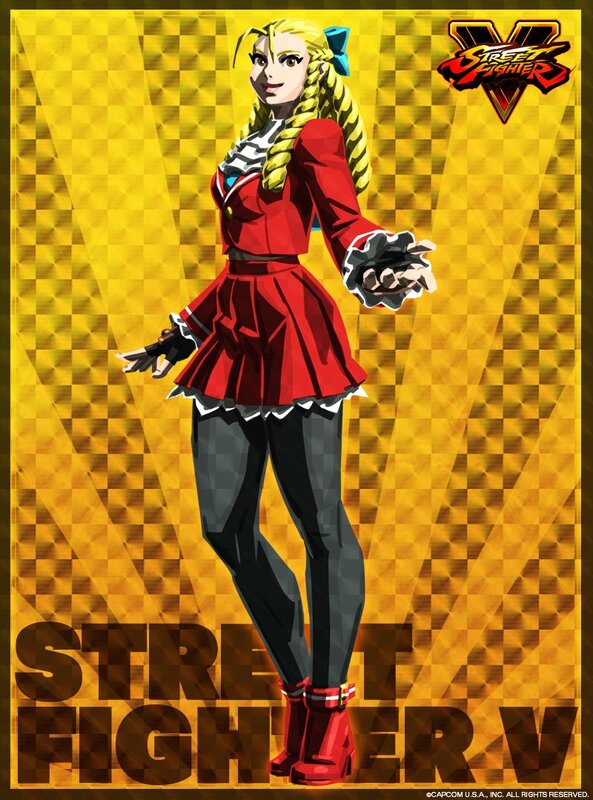 I personally I enjoy her earlier appearances over her SFV incarnation.